Have you got a holiday coming up? 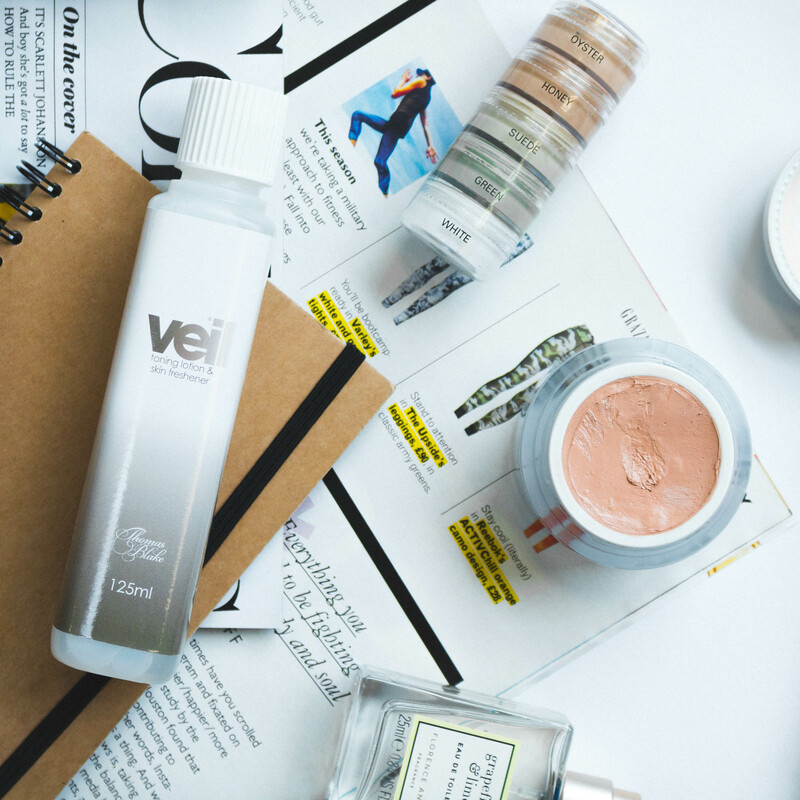 Veil Cover Cream is the perfect holiday makeup and an essential item for your bag. There’s a lot to think about when planning for a holiday: location, travel, packing, agenda… and also looking good. 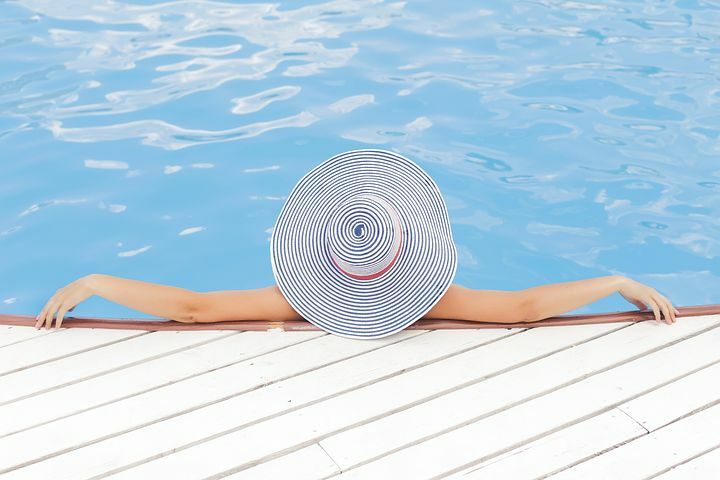 Whether it’s getting that perfect beach body or simply your skincare regimes, appearance is a common concern when people are preparing for their trip. Maybe you’re feeling a bit self-conscious about a skin condition or imperfection. Or maybe you’ve got an embarrassing tattoo, holidays can feel even more stressful. This is where we come in. Suitable for face and body, Veil Cover Cream provides buildable and bendable high coverage that will make your skin concerns invisible. And that’s not all – it’s light-weight and natural looking so you won’t have to worry about your coverage feeling heavy or looking cakey. Did we mention its durability? Our products are sweat and waterproof (as long as you pat dry). So whether you want to chill by the pool or be active in the sun, your makeup will last as long as you do. And don’t forget our skincare range. Not only do our products keep your skin moisturised and create the perfect base for your Cover Cream, but our Witch Hazel Cream is super soothing if you get a little sunburnt. We have a wealth of information here on our blog and a page packed with tutorials for how to apply. If you have any questions or need any advice, drop us an email or get in touch on social media, we’re always happy to help. Your skin should be the last of your worries and Veil can make it so. We’d love to see you having fun in the sun, wearing our products, so don’t forget to tag us in your holiday pics!